Floral Lane takes pride in planning your wedding floral arrangements. We provide you with a detailed propsosal and mood board sure to impress. Contact Floral Lane to arrange an appointment. 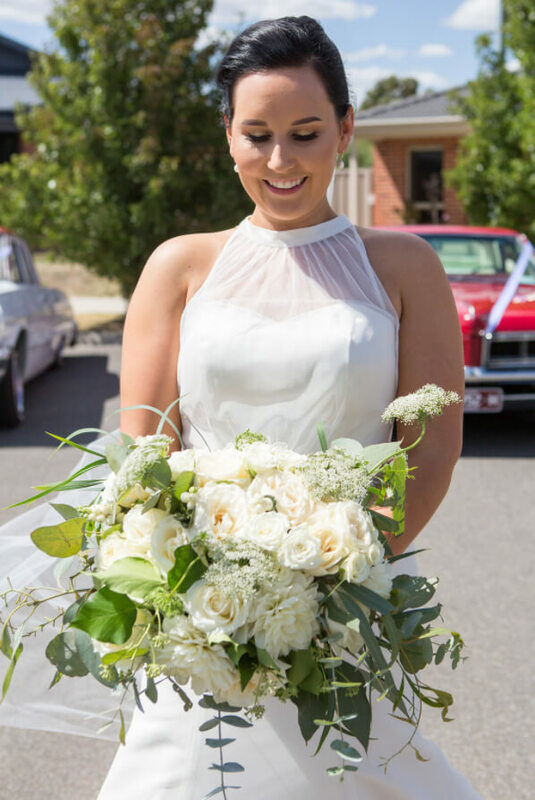 Make an entrance on your wedding day with a dreamy bouquet especially designed for you, capturing the essence of your special day.